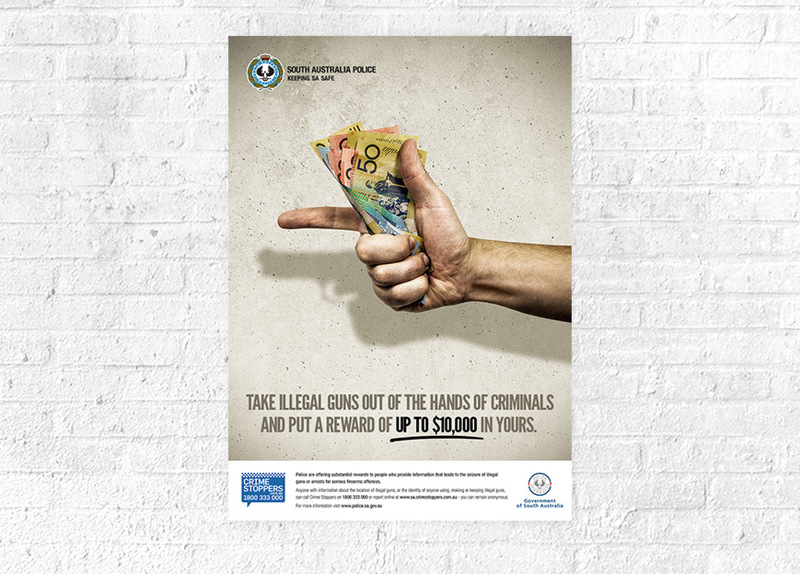 Nucleus were approached by SAPOL to concept and develop a campaign for their illegal firearms initiative. The campaign was rolled-out across a variety of media including print, press, digital, radio and television. 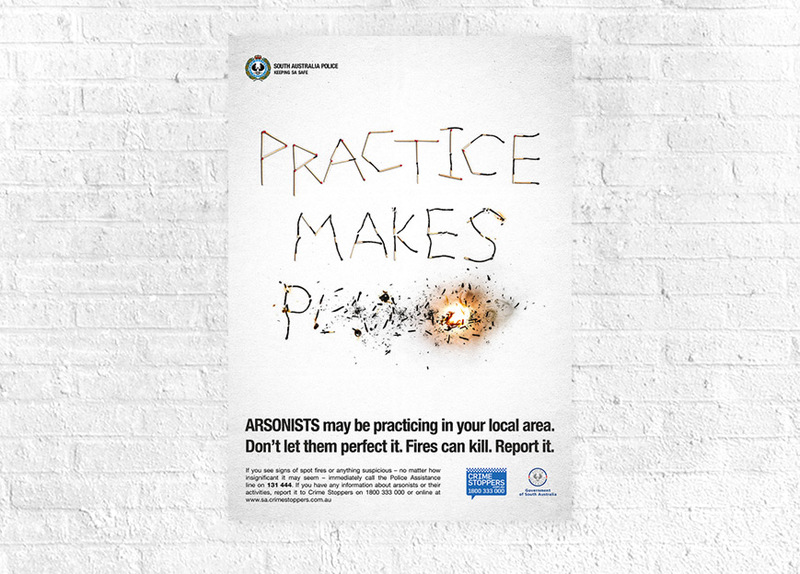 Based on the success of this, we then went on to develop creative that would form the foundation of their arson awareness communications. In both instances, our approach was to develop clear and engaging imagery that was closely informed by the key message.